The tariff payable by electricity consumers may increase by 61.5 per cent any time soon following the latest revelation by the Nigerian Electricity Regulatory Commission on Friday that it was waiting for a final approval from the Federal Government before implementing the new rate. According to NERC, the actual tariff for one kilowatt-hour of power is meant to be N51, as against the current unit cost of N31.58 for which electricity distribution companies are selling the commodity. 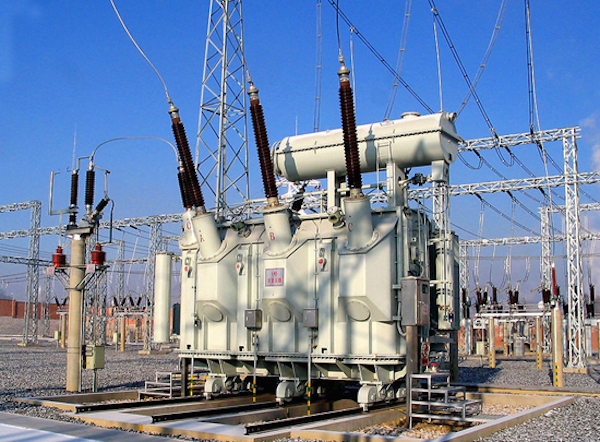 NERC explained that the actual tariff of N51/KWH was arrived at based on the economic fundamentals considered when carrying out minor tariff reviews, adding that the commission had completed the process for the new tariff but had yet to receive an approval from the Federal Government to announce its implementation. It disclosed this at a training programme in Abuja. On several occasions, power distributors had complained about the inappropriateness of the N31.58/KWH of energy, and alleged that they (Discos) bought the commodity at N68/KWH but were mandated by NERC to sell at a far lesser rate. “There is no way you can pay or remit the required amount that is needed from you as a Disco when you sell a product that is worth N68 for N31.58. It won’t work,” were the words of the Executive Director, Research and Advocacy, Association of Nigerian Electricity Distributors, Mr. Sunday Oduntan, at a recent event in Abuja. When asked why NERC had mandated the Discos to continue selling power at N31.58/KWH, a development that had plunged the sector into a huge financial deficit, the NERC’s Principal Manager, Tariff and Rates, Aisha Mahmud, denied claims that the regulator forced the Discos to sell power at the reduced price. She added that it had actually done a review and figured out that the feasible rate for electricity tariff should be N51/KWH. “We have done the review and it is the Federal Government that is to decide on whether to implement the N51 price for a kilowatt-hour or not, as against the N31/KWH that is being paid for the commodity presently. Once we get the approval from government, we will announce its implementation,” Mahmud said. Power distributors had argued that they were not remitting the amount required of them by the sector because the regulator mandated them to collect far less than the actual unit cost for a kilowatt-hour of electricity. They also released a report earlier this week in which ANEDs stated that the freeze on residential customers’ electricity tariff in the R2 class, smoothening of tariff across the country and changes to tariff assumptions, among other issues, had led to a power tariff deficit of N460bn in the Nigerian Electricity Supply Industry. According to the report, the N460bn tariff shortfall was from January 2015 to December 2016, adding that the 2015 tariff deficit resulting from the freeze on R2 residential tariff and removal of collection losses from power distributors’ tariffs, which was reinstated in the Multi-Year Tariff Order of 2015, was N187bn. The R2 residential customer class consists of the largest group of electricity consumers who are mainly residents of various households across the country. ANEDs stated that the 2016 deficit resulting from tariff smoothening for about 10 years (2015 to 2024) was N277bn, adding that an additional 2016 tariff deficit resulting from changes to tariff assumptions was N46bn.